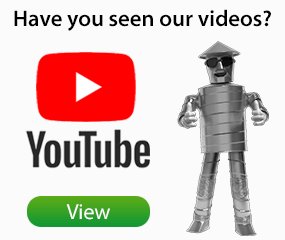 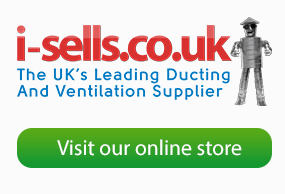 Did you know, it has been 65 million years since Dinosaurs last roamed the earth, now they are back better than ever modelling a selection of the i-sells range of ducting and grilles. 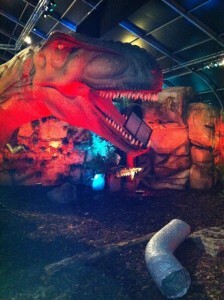 Our ducting may not be as old as the T. Rex but it is made to last! 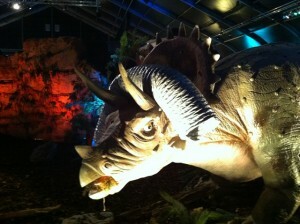 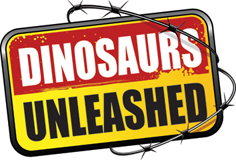 During the school holidays, why not make a day of it and go and see Dinosaurs Unleashed who are at The O2?